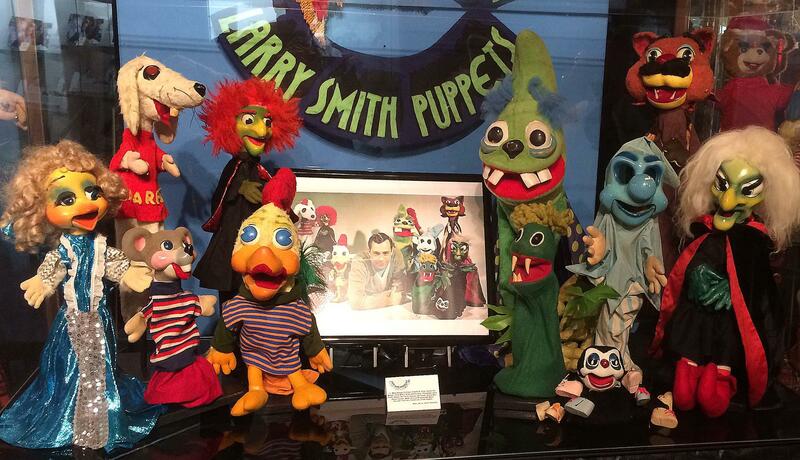 Larry Smith puppets on display at the National Voice of America Museum of Broadcasting. 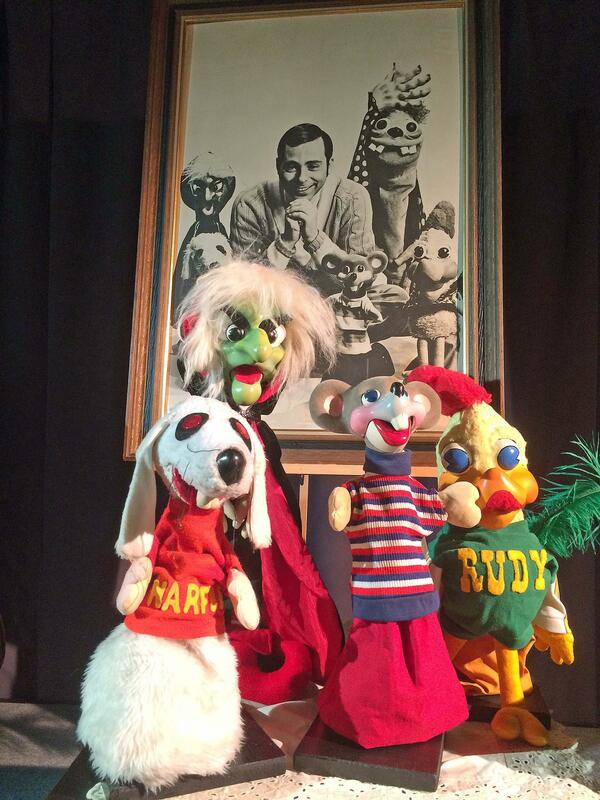 Snarfie, Hattie, Teaser and Rudy were the centerpiece for Wayne Martin's talk about Larry Smith March 3 at the VOA. 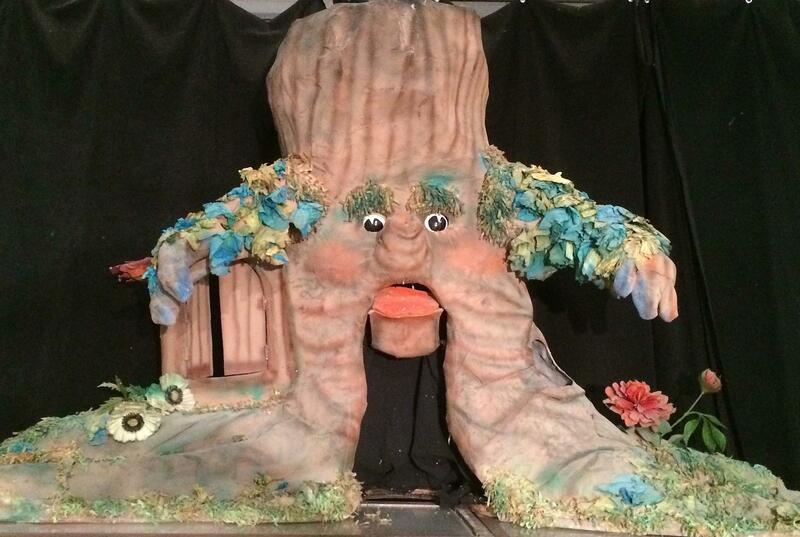 Media Heritage's exhibit at the VOA has 46 puppets made and used by Smith, who died Feb. 19 at age 79. The display opened Saturday March 3, following a discussion about Smith by Boston puppeteer Wayne Martin, a Cincinnati native who worked with Smith as a teen by performing inside life-size puppet costumes, and Mike Martini, president of the Media Heritage TV/radio archives. The life-size Snarfie, Hattie, Rudy and Teaser greet visitors to the museum. 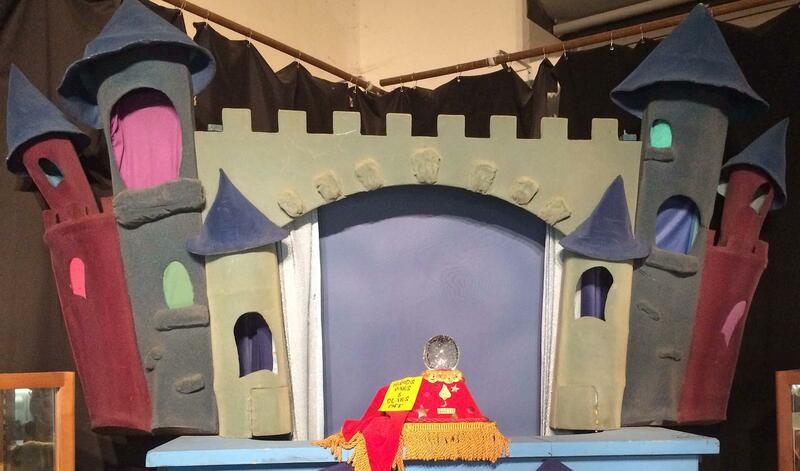 Their hand puppet counterparts are displayed in front of the Castle set. The collection also includes Smith's handmade puppets for his TV sponsors: Woody Sander Ford, the Pat & Joe's Furniture Store, and Fifth/Third Bank Lion that promised not to growl at you. 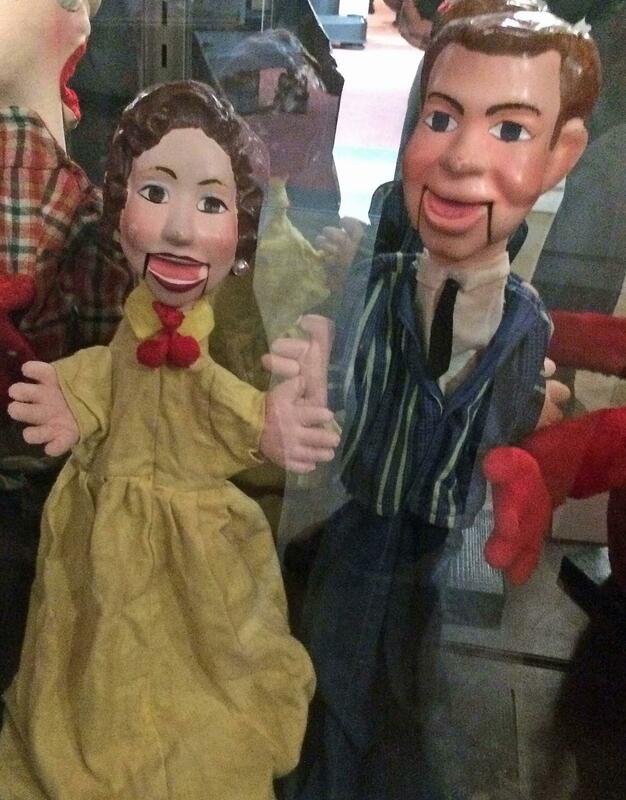 Pat and Joe Perin puppets made for Pat & Joe's Furniture Store TV commercials. Martin, who also attended the 2006 ceremony, said Smith decided that night he would retire. "He said, 'That's it! 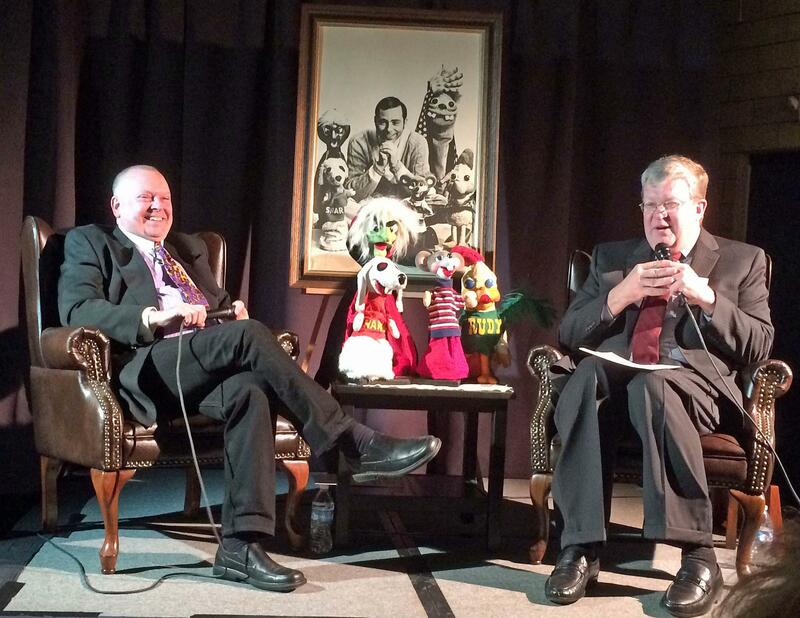 It's a nice way to go out,' " Martin said during the "Evening with Wayne Martin on Larry Smith Puppets" program Saturday. With the help of Martin, who was mentored as a child by Smith, most of the master tapes of Smith's programs also have been donated to Media Heritage. Smith, a Dayton native, worked for all Cincinnati TV stations (Channels 5, 9, 12, 19, 25 and 48) and Northern Kentucky's old Storer Cable (now Spectrum). During his 54-year career, Smith did an estimated 6,319 hours of live TV. He hosted morning and afternoon children's TV shows, and an evening puppet show for adults called "The Contemporaries" in 1963-64, more than a dozen years before the "Muppet Show." Wayne Martin (left) and Mike Martini during the VOA program on March 3. Henry and Henrietta, the rubber chickens married by Paul Dixon on March 11, 1969. When WXIX-TV started broadcasting in 1968, Smith quickly became the station's biggest star. From 1968 to 1974, he did two hours of live TV plus commercials, and on weekends did two to four live shows during personal appearances, Martin said. 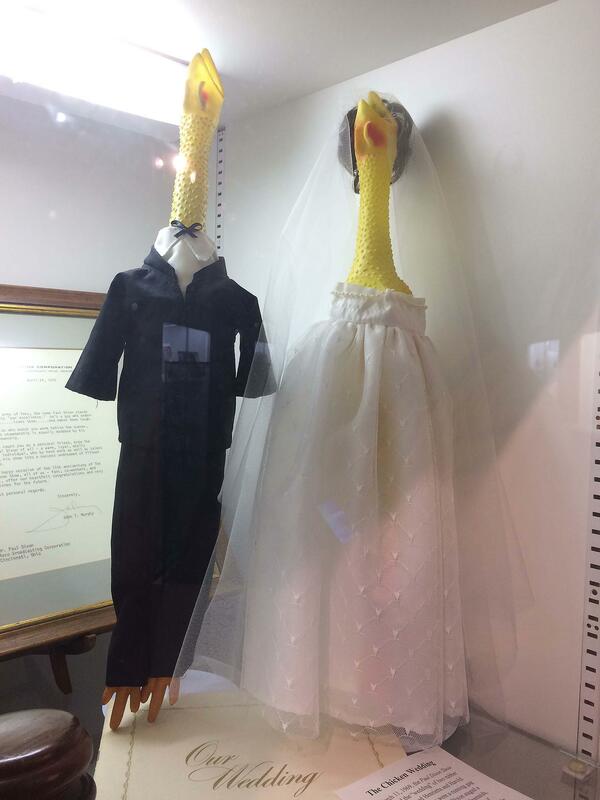 The Media Heritage displays also include Al and Wanda Lewis' "Uncle Al Show" costumes; Ruth Lyons' bouquet microphone; the rubber chickens married on the "Paul Dixon Show" on March 11, 1969; silky varsity-style jackets from WLW-AM, WKRC-AM, WSAI-FM, WUBE-FM and WGRR-FM; life-size cardboard cut-outs of Nick Clooney and Lyons; the 1950s radar used by WLW-TV (Channel 5); a 1980s TV station control room; old TV sets: and a photo gallery of 100 Cincinnati broadcasting greats. The VOA Museum of Broadcasting, 8070 Tylersville Road, one mile east of I-75 in West Chester Township, is open weekends 1-4 p.m. Cost is $5 for adults, and $1 for children under 12. 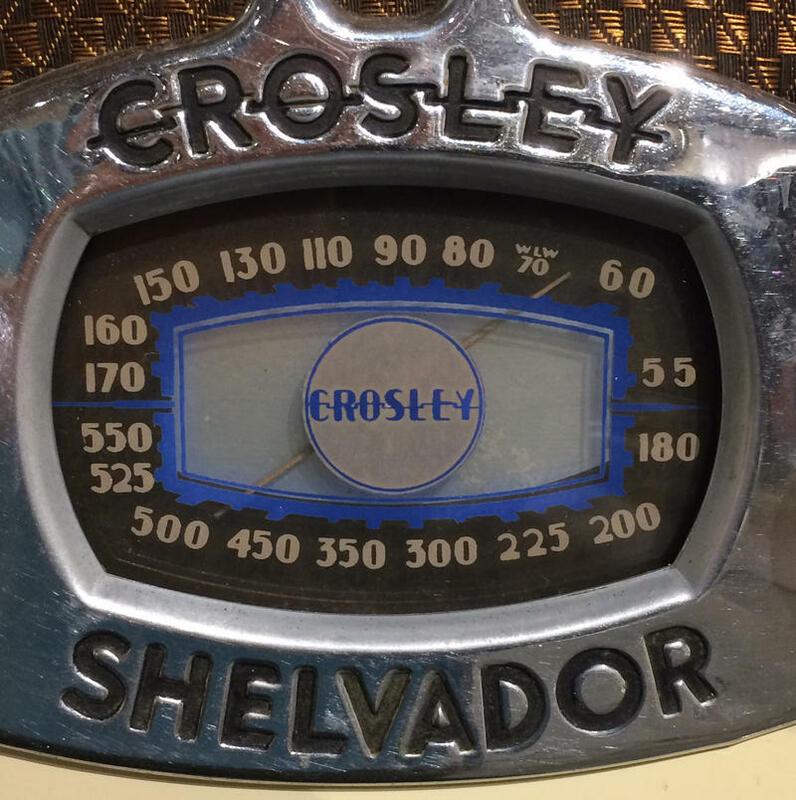 Exhibits include the area's most comprehensive Crosley exhibit; the Gray History of Wireless antique radio collection; displays on VOA history; and the control room for the VOA Bethany Relay Station which operated there 1944-94. 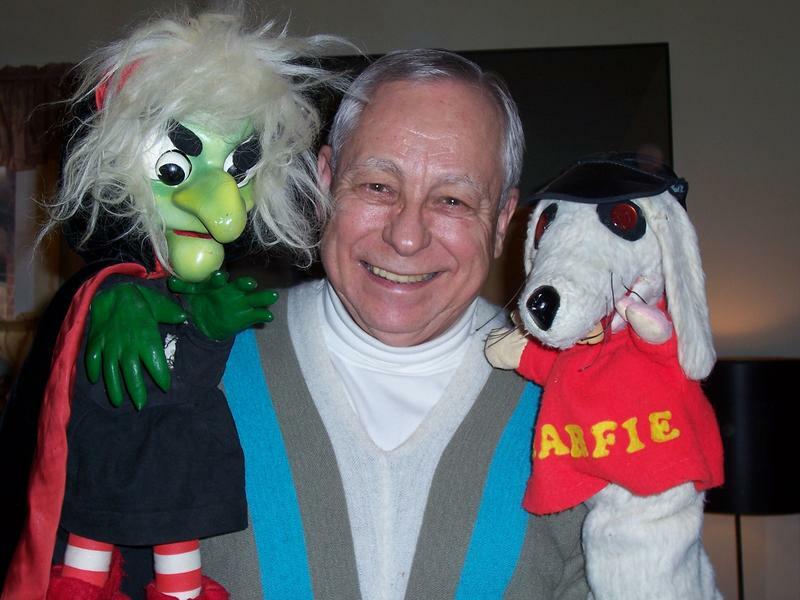 Larry Smith, who entertained thousands of kids with his Hattie the Witch, Teaser the Mouse, Snarfie R. Dog and Nasty Ole Thing puppets, died Monday. He was 79. Smith's puppet show was the first program broadcast by WXIX-TV in 1968, and helped make Channel 19 the nation's highest-rated independent station in a year.